Daycare celebrated Earth Day a couple of days early thanks to my days off. I wasn't exactly sure what to do with the kiddos since the kids are all pretty young and it was raining. We did a lot of talking about our Earth, ways we can help keep our Earth clean, reading books, and of course, watching The Lorax. Their favorite part of the day was playing "is it recyclable or not?" I had things on the table such as papers, toilet paper rolls, cans, bottles, an orange peel, and a dirty tissue (not really dirty but they thought it was). I held up each item one at a time and the kids had to guess if it belonged in recycling or garbage. By the end of the game they were pros! 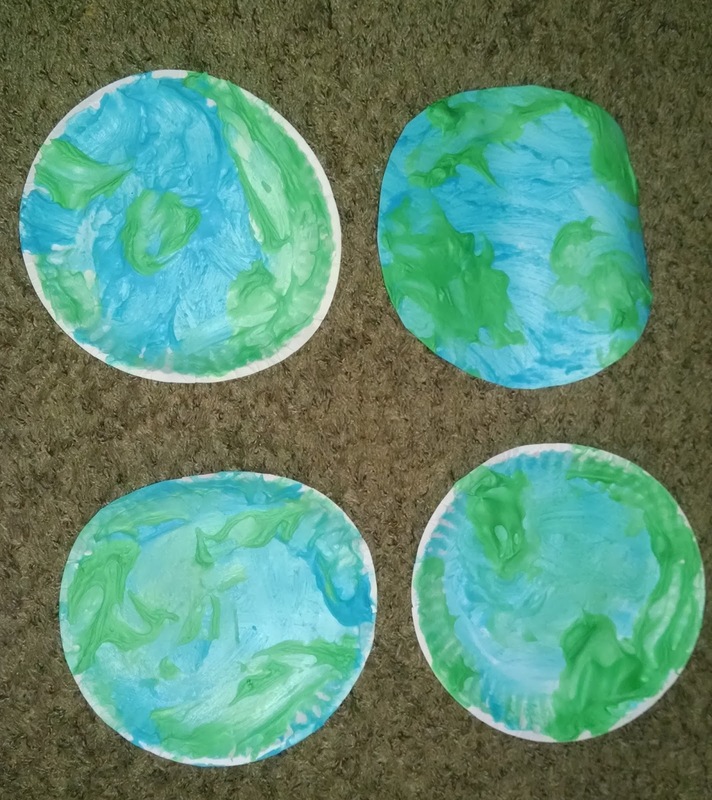 They painted paper plate earth's with shaving cream paint. 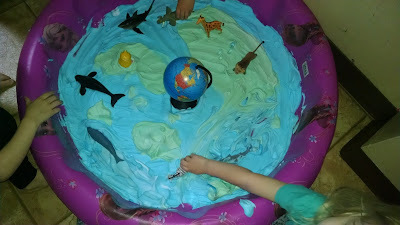 The sensory activity for the day: shaving cream world. 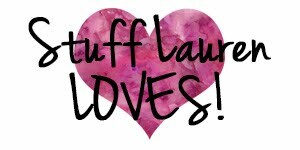 Animals, whales, fish, and Little People were all in the shaving cream world. We upped the game by adding our mini globe to the mix. The kids took turns spinning it while they played, pointed to a spot on the globe, and I'd tell them where they were points (ex: Spain, the Indian Ocean, the Equator--that one was not a fun one to explain). This was great for the two and three year old crowd and kept them interested in learning about earth for quite a while. How can we not watch The Lorax on Earth Day? I love the message of this movie. We also read our Earth Day books: It's Earth Day!, How To Help The Earth, and Why Should I Recycle. 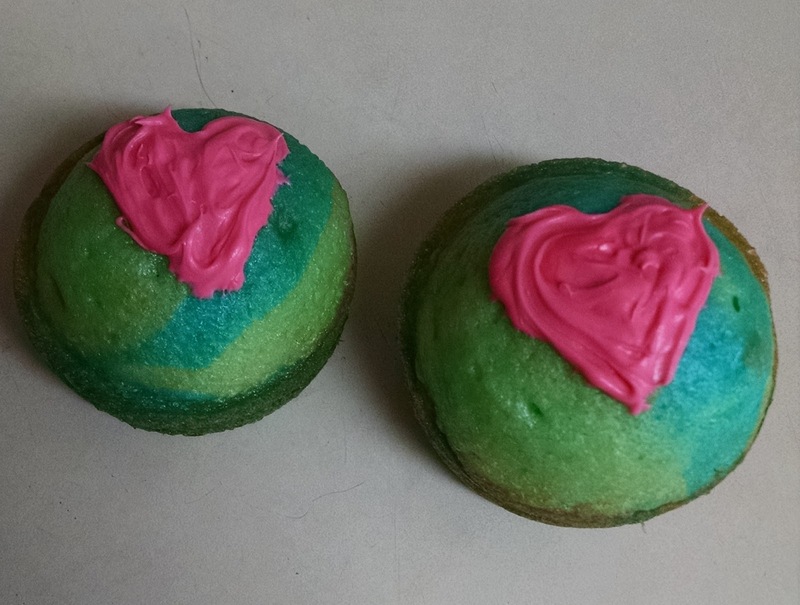 The annual Earth Day cupcakes were a hit. One thing that I loved from last year that we did was make things out of recyclable materials. 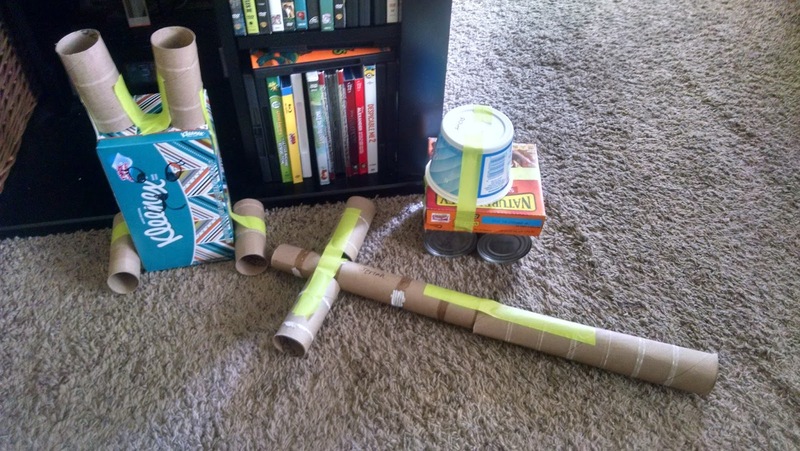 The kids really got creative with what they made. This group of daycare kids are just a bit too young for that but I hope to add it back into the mix for next year. Another great activity for Earth Day is picking up trash around your neighborhood or even just your yard or street. It was raining heavily all day so we didn't get a chance to do this, but it's a great way to show kids what littering is and how it's not good for our world. Be sure to have kids wear gloves if they do this....you never know what they may decide to pick up and/or put their hands in!